Do you have questions about how to get involved, donate, memberships or any other information? Feel free to contact us with any other questions or inquiries as well and we’ll get back to you as promptly as we can!  Please use this contact form or send us an email directly at monica “@” innowork “dot” eu. 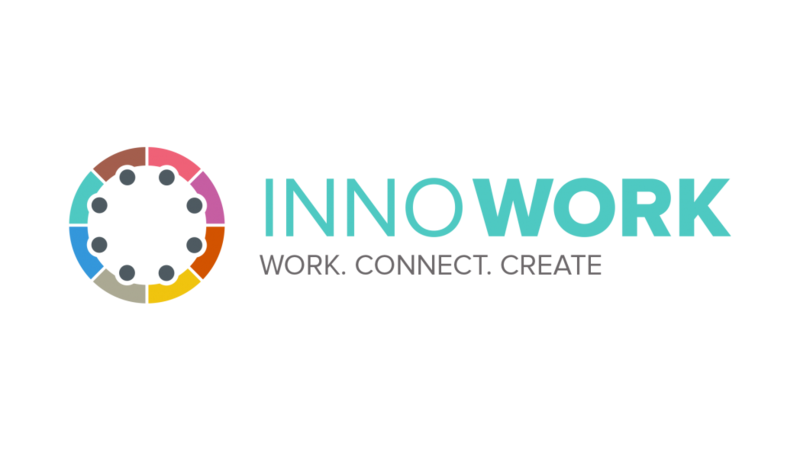 This page is here to help you use our brand and assets, including our logo and some images that help communicate about InnoWork. For special requests or inquiries, please contact us using de form above. Thank you for helping us keeping our brand beautiful! 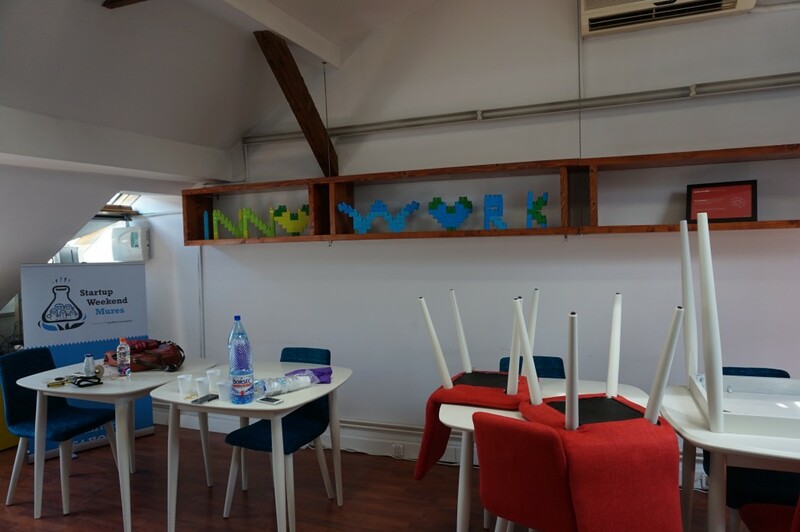 InnoWork is an affordable and inspiring shared office environment for creatives, startups, and freelancers in Mures. 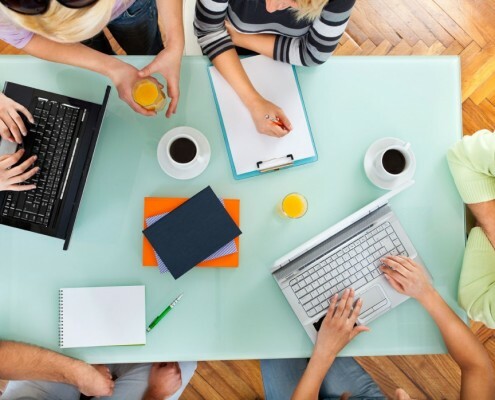 Members will enjoy ample lighting and comfortable work stations with fast internet, printing and mailing services, and free coffee. 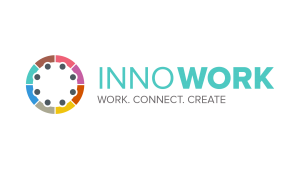 InnoWork promotes collaboration and partnerships among its members, supporting and nurturing a healthy economy of small businesses and independent contractors in Targu Mures. 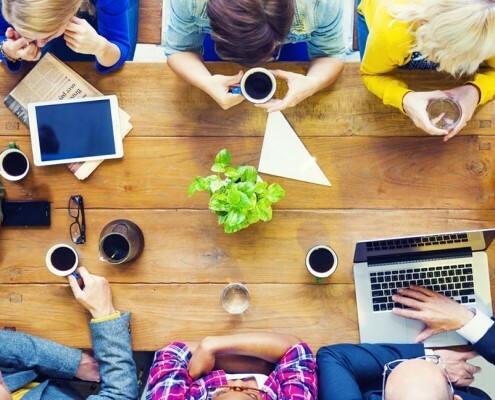 We believe that if we work together, we will grow together. 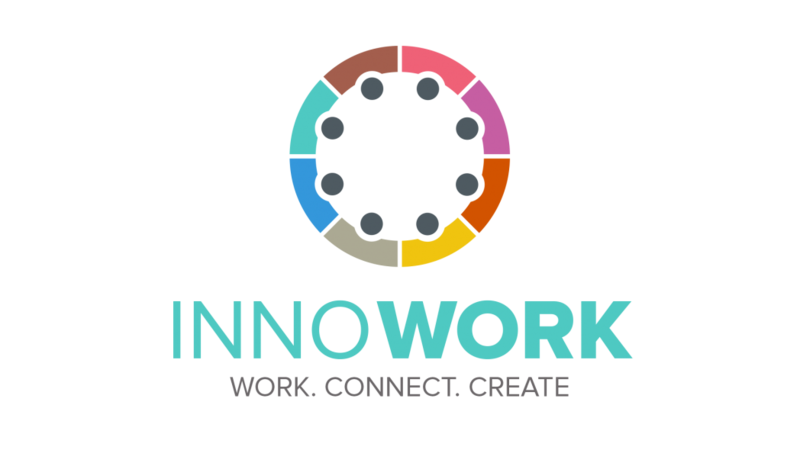 You are entitled to state that your company is collaborating with InnoWork, but you can’t otherwise use any of our Brand Assets, including as part of your company name, application, product or service, or in any logo you create. Not innowork, Innowork, innoWork or #SweetEnoughAlready. If you absolutely must use it, our legal name is Asociatia InoDrive. 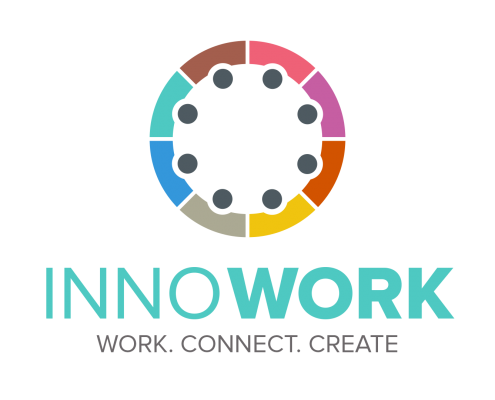 We prefer just “InnoWork” whenever possible, because we’re all friends here. Horizontal logo for use on white background. Our standard logo. Use this whenever possible. Vertical logo for use on white background. Horizontal logo for use on colored background. We use Open Sans as our primary typeface. It’s clean, uncomplicated, confident and timeless. Our secondary typeface is Helvetica Neue. We’ve reserved Helvetica for use with quotes, call-outs and for a nice break in text-heavy documents. Check more photos on our Facebook page. 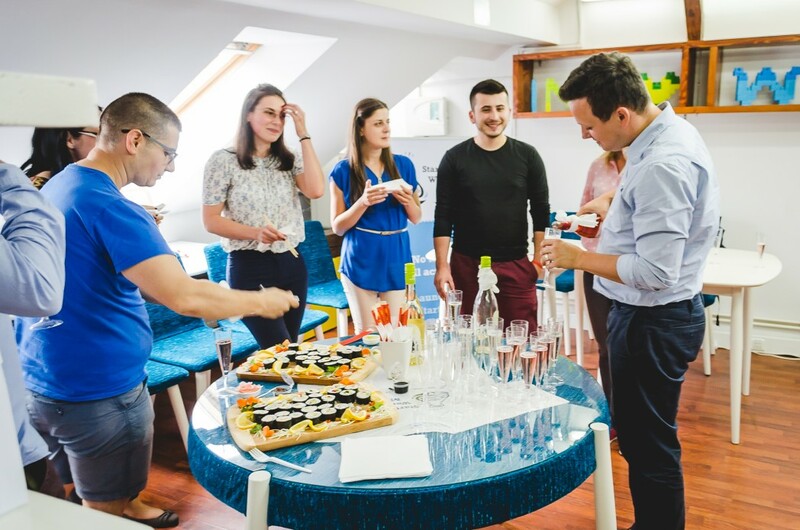 Se deschid ușile InnoWork, primul coworking space din Târgu Mureș! 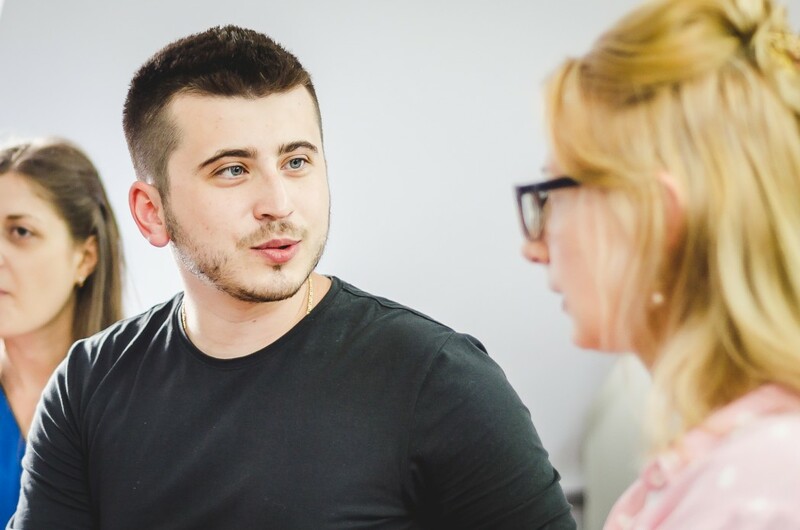 Personal, am renunțat la activitatea într-un birou în 2011. Îmi place libertatea de a fi nomad digital, dar uneori simt lipsa unor colaborări cu ‪#‎OameniCareFacLucruri‬. 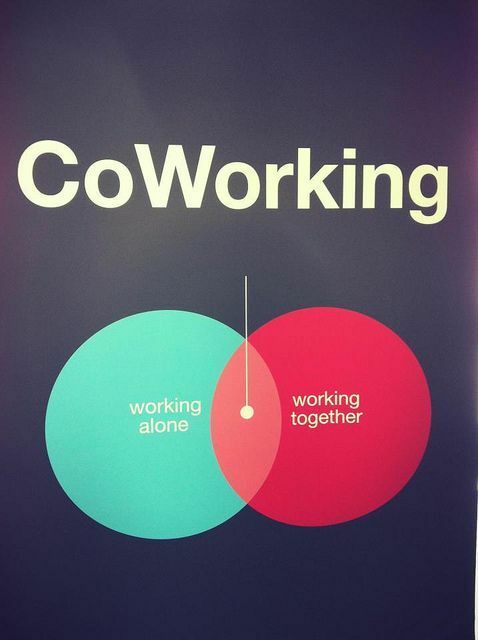 De asta am adunat o listă de spații de ‪#‎Coworking‬ unde creativii pot întâlni oameni cu idei și pot dezvolta ‪#‎lucruri‬ împreună. 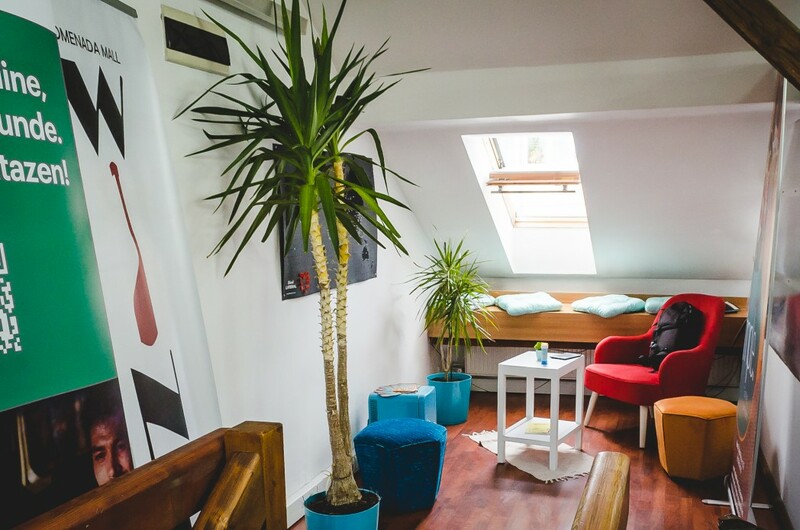 11 spații de coworking din Brașov, București, Cluj Napoca, Iași, Oradea, Târgu Mureș, Timișoara și peste 15 reprezentanți ai acestora s-au întâlnit în 30-31 ianuarie în hub onezero la primul coworkers meet-up din țară pentru a susține dezvoltarea industriei spațiilor de coworking din țară.